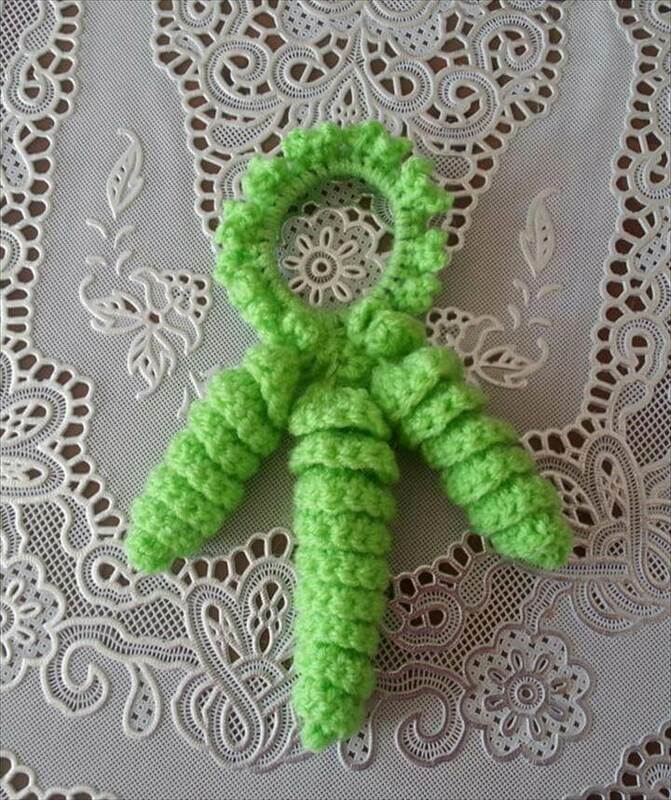 Basic crochet skills are one of my favorite skills that anyone can have especially girl because they can help us make many different things just by simple creative ideas and innovation. 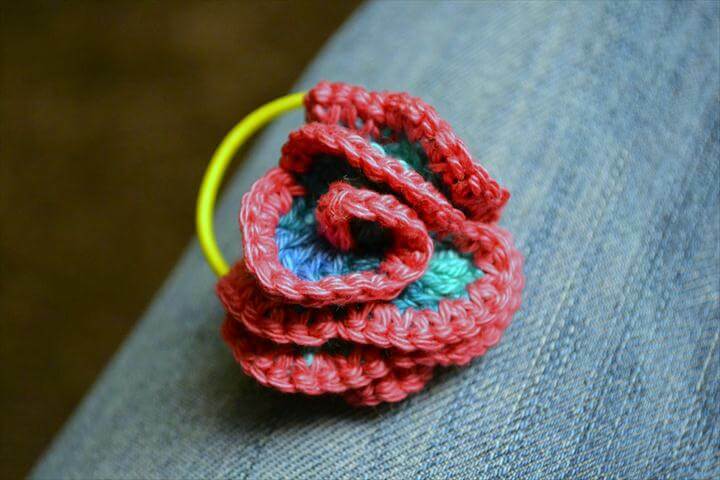 Why not make some DIY amazing hair ties out of crochet so that next time you don’t have to rush to the market to grab different kinds of hair ties. 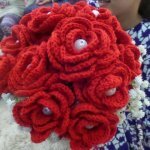 Have a look at the first project that we have here for you which is basically a heart shaped red colored crochet hair tie which is super cute and romantic. Next we have a floral pony tail that amuses the little girls way too much. 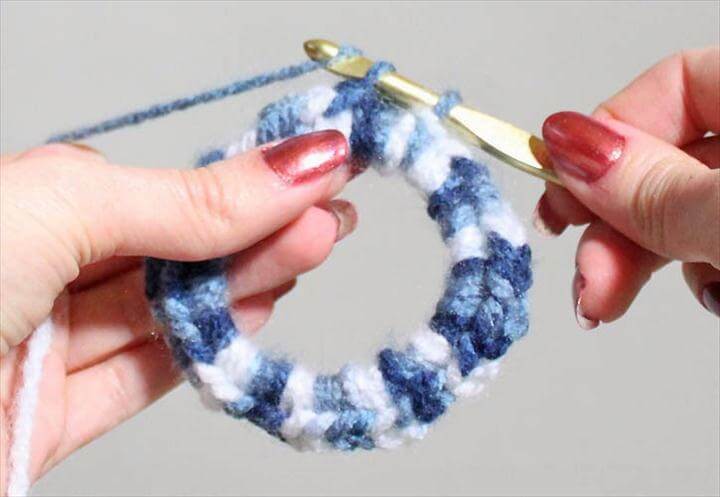 All these projects have free patterns and tutorials with them in the links given below the projects. 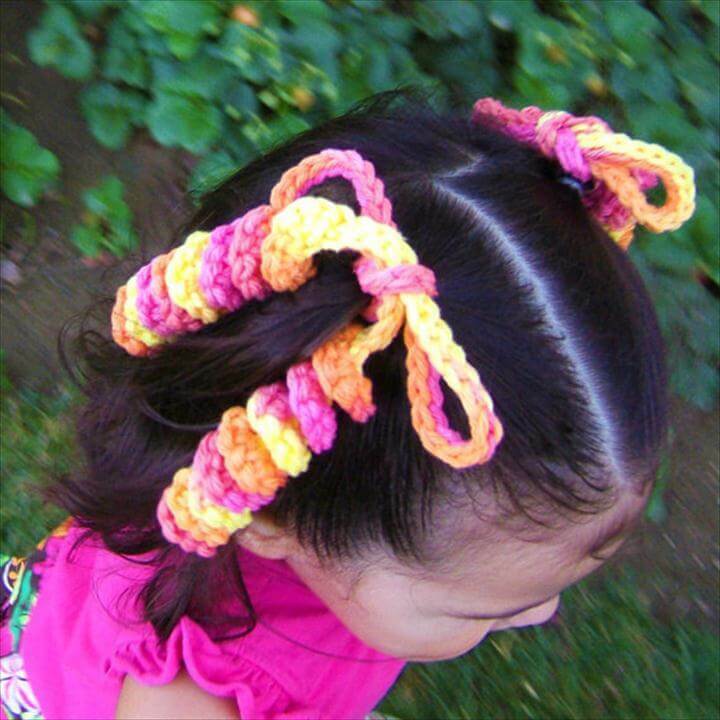 Then we have hair scrunches for you made from crochet which is also super cute and adorable especially for the little girls. 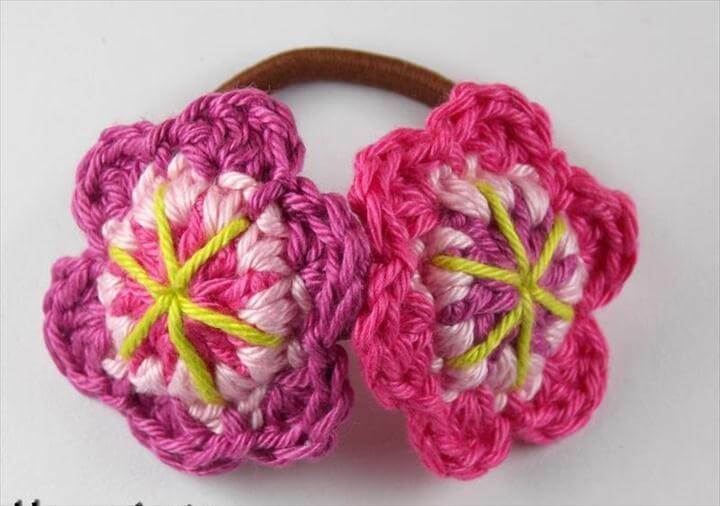 All these 38 Crochet Hair Ties – Free Pattern To Make will definitely make your hair look more beautiful and stylish as they are all according to the latest fashion trends. 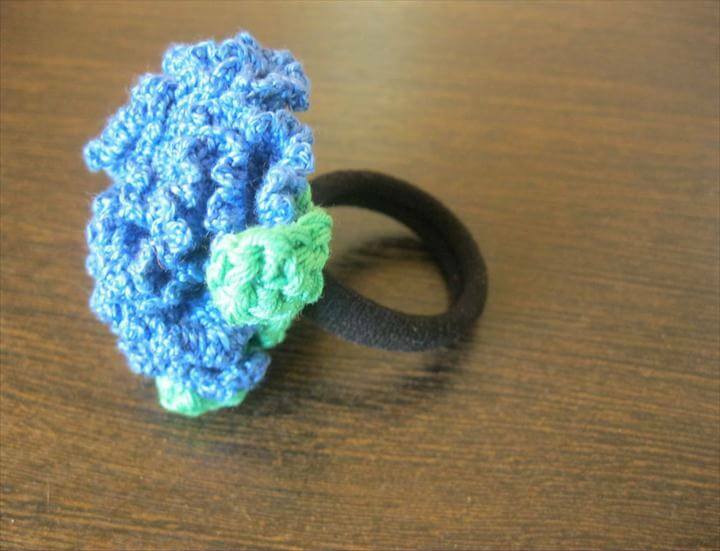 Also you can make easy and quick crochet flowers and turn them into a simple hair tie. 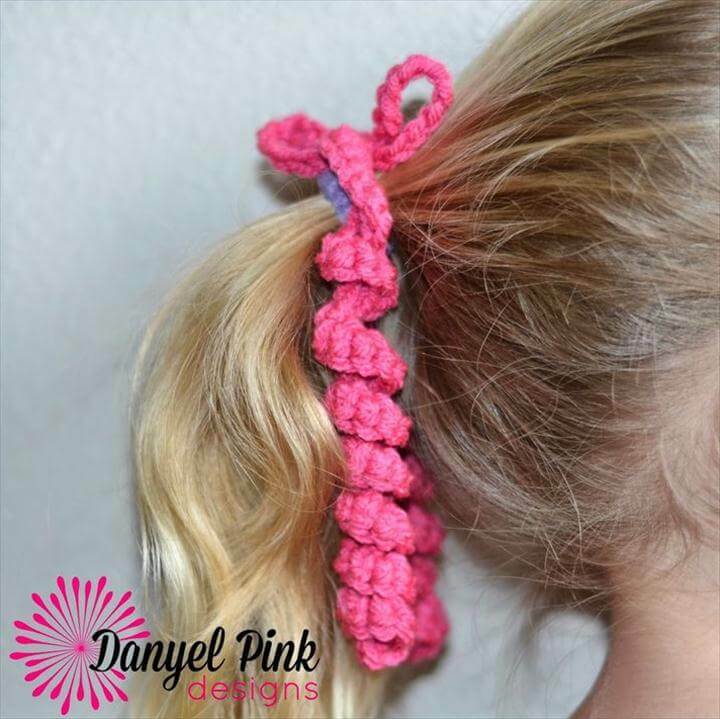 Next we have crochet hair spirals for your hair that will definitely amazing especially for the long air of your little girls so try them out as you have been provided with free patterns of these projects. 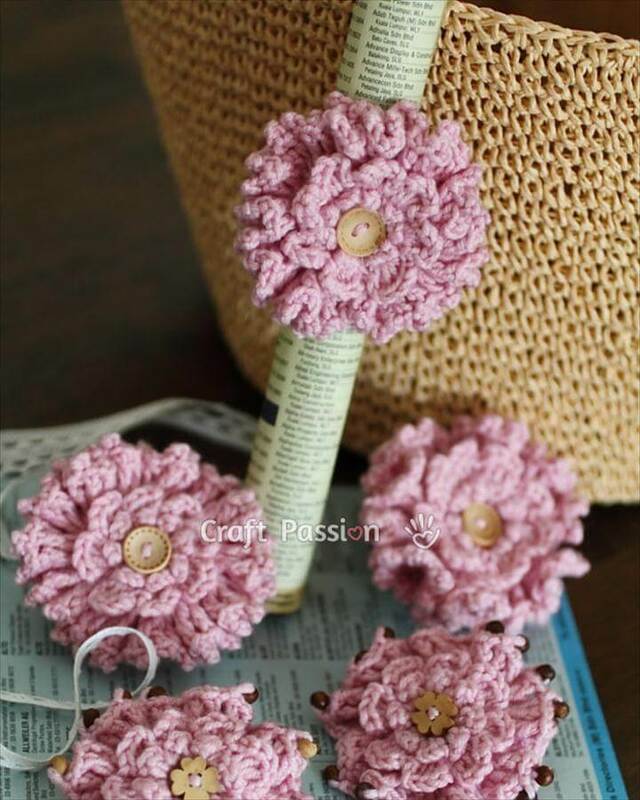 Besides this you can also create crochet bows for your amazing hair to make them look more amazing and attractive because for girls hair do is much more important than anything else. 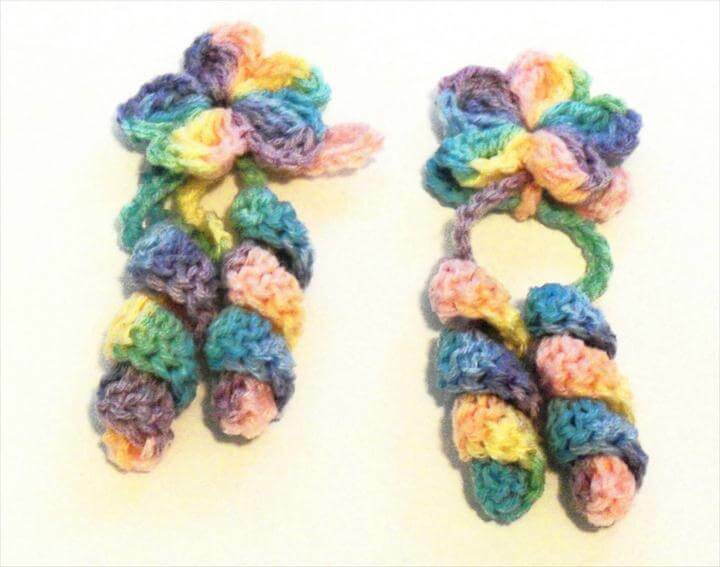 Try using the double crochet pattern as well in order to create some wonderful and incredible pony tails and hair bands. 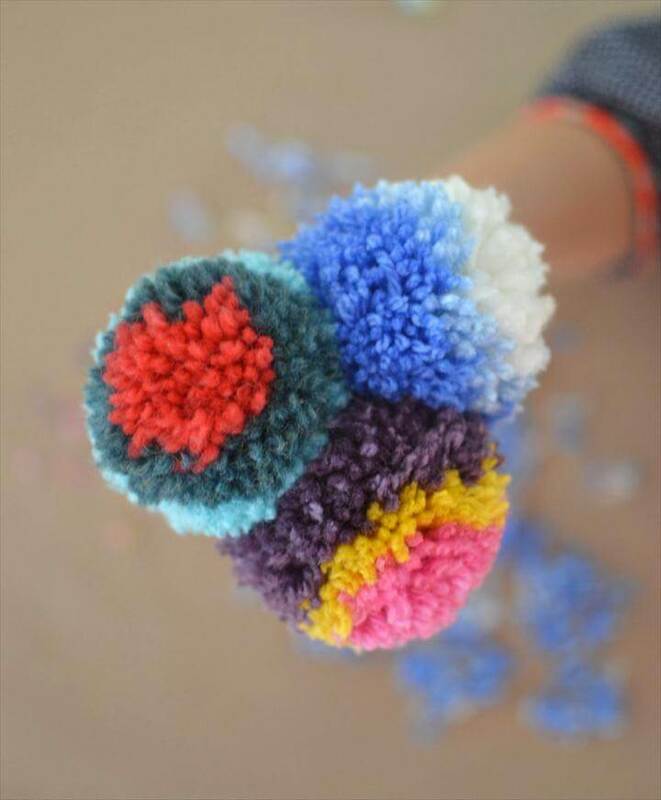 Share these fabulous ideas with your friends also so that they can also add some spark to their hair tie collection. 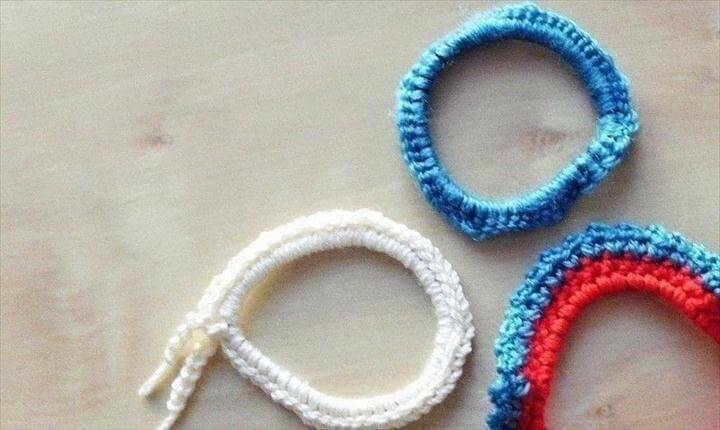 Also find the step by step instructions in the links given below the projects because these diy crochet hair ties are worth trying and sharing.